Learn the ins and outs of the Toolbox embroidery software, which applies to all brands of machines. 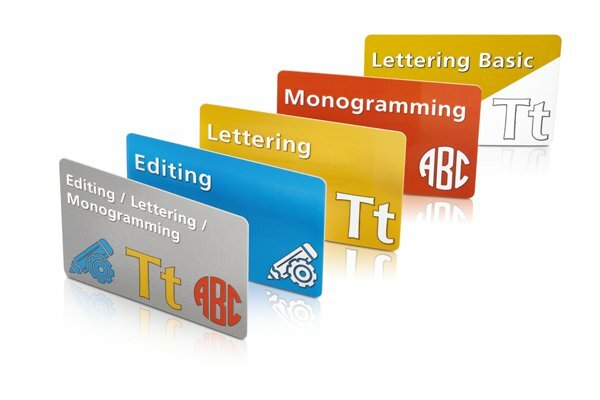 All the modules will be explored, from editing to lettering to monogramming. If you are a Toolbox owner, this class will help you get the most of your software. If you are not a Toolbox owner, come to learn how it can help your embroidery become even better!